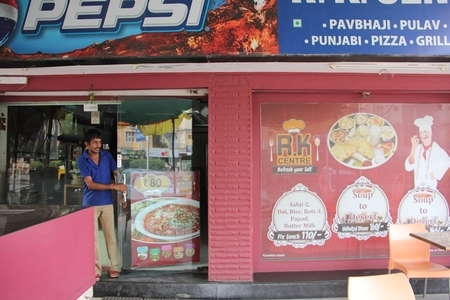 Every Amdavadi has a strong connect with variety of Snacks. 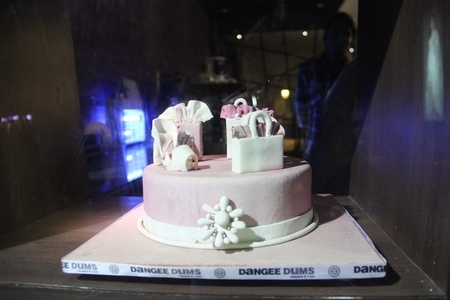 We, the people of Ahmedabad can rarely have tea without snacks. 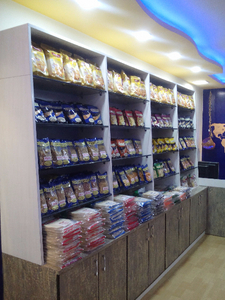 With wide range of Gujarati as well as non Gujarati snacks, Kirtiraj Snacks offers fresh, delicious and export quality snacks at its esteem store. 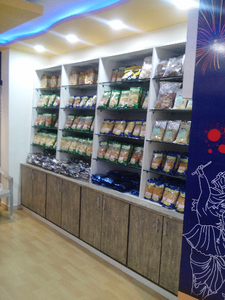 Kirtiraj Snacks is a pioneer in this industry now, with manufacturing and exporting gruh udhyog snacks since two decades now. 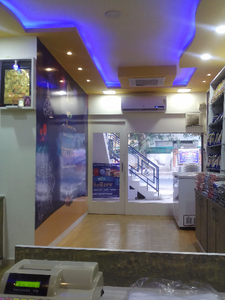 It provides home made khakhra, variety of Sev, various types of Mathiya, cholafali and many more. 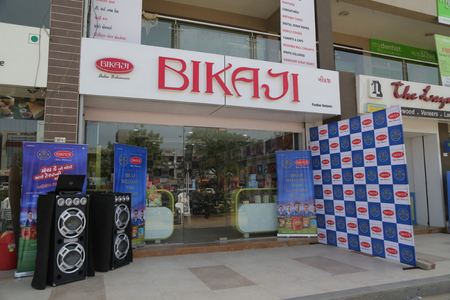 Just visit once, taste and we bet you will be addicted to the healthy taste offered by Kirtiraj Snacks.